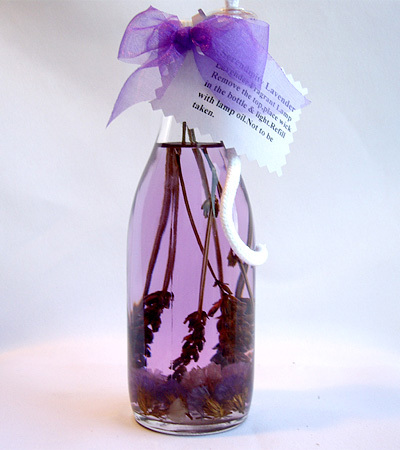 Hand made lavender dripless candles. 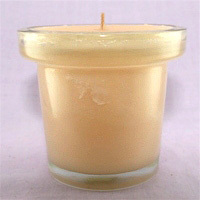 Good quality, long burning candles designed to be used indoor in a still room and to emit a subtle scent. 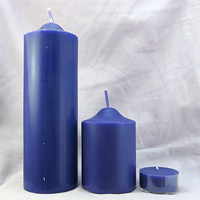 Hand made lavender candle in a decorative red tin. 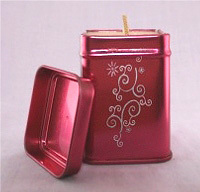 The tin comes with a lid for easy storage when not using the candle. 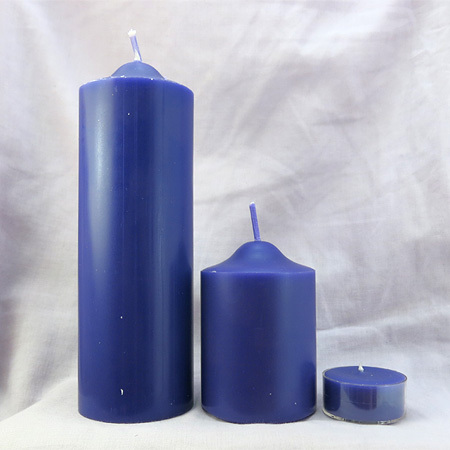 Warning: Tin may become hot to the touch when candle is in use. 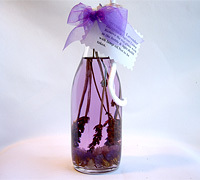 A scented lamp which may be used instead of a candle. Refill with lamp oil when empty.